global leader in GaN (gallium nitride) power semiconductors, has joined the Forbes Technology Council, an invitation-only community for world-class CEO and technology executives. 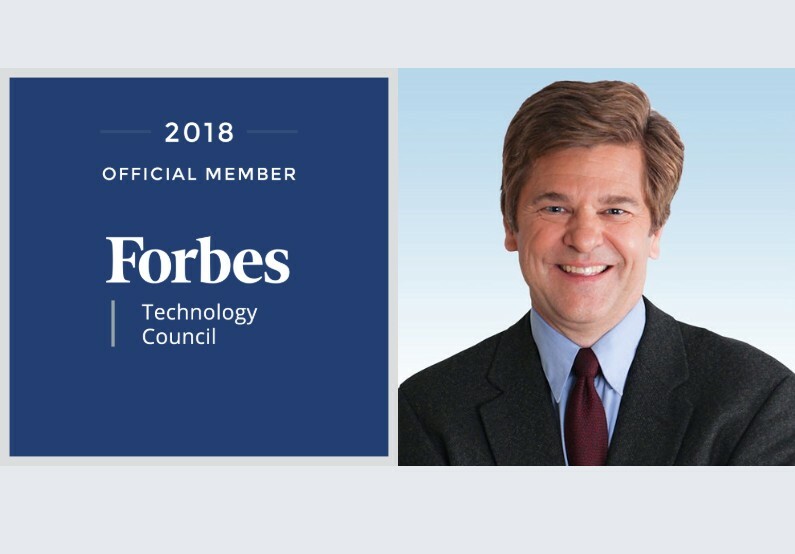 Mr. Witham accompanies other notable Forbes Technology Council members who are hand-selected to become part of a curated network of successful peers. 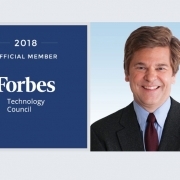 “It is an honor to be selected as a member of the Forbes Technology Council and I look forward to the opportunity it presents to work with like-minded thought leaders and innovators in their respective areas to continue to push the boundaries of what is possible,” stated Mr. Witham. Mr. Witham recently authored an article on Forbes titled: Energy And Data: The Duo Defining Our Global Future that focused on how if the promised dawn of economic abundance and social opportunity is to be realized, then the leaders of these data and energy-reliant industries must embrace new business practices, emerging technologies of energy conversion efficiencies and a commitment to increased use of renewable sources.